defines the scope and limits of the Union’s powers more clearly than before. The Union will not become a state. It will retain its intergovernmental character. does not have any power in its own right, but derives its powers from the Member States. The Union is also required to respect the principle of subsidiarity which means that decisions should, if possible, be taken at local, regional or national level. As already mentioned, National Parliaments are given the role of overseeing the application of this vital EU principle. or coordinating action (for example, sport, culture and education). Under the Reform Treaty, there are a number of ways in which future changes can be made to the EU Treaties. There is also a simplified procedure for Treaty changes that do not alter the Union’s powers. This procedure requires a unanimous decision by the European Council. with the constitutional requirements of each Member State. 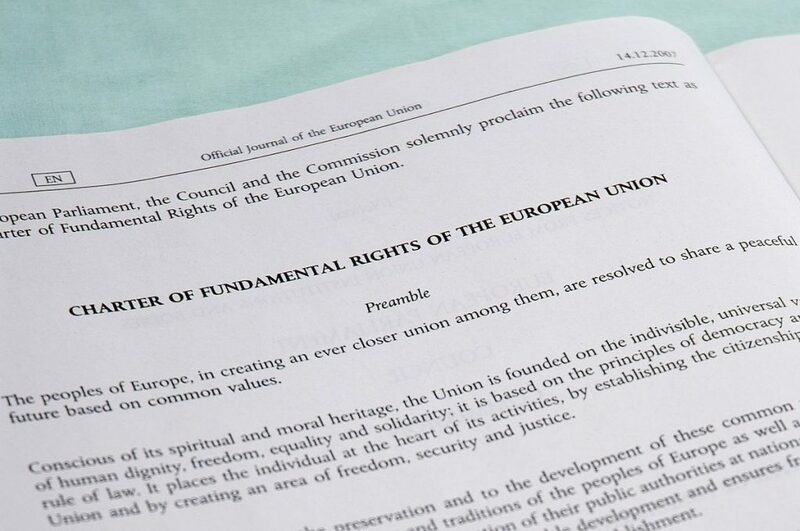 There is also provision in the Treaty for moving some policy areas from unanimity to majority voting in the Council or European Council or for extending the powers of the European Parliament to “co-decide” matters with the Council. In these cases, any national parliament could block such a move. It would also require a unanimous decision of the European Council (with each national Government having a veto) and the consent of the European Parliament. This provides a very effective “double lock”. No new powers may be conferred on the Union under this provision. The Treaty specifically states that this arrangement does not apply to matters with military or defence implications.